Microservices talks about an architectural approach that independent teams use to prioritize the continuous delivery of single services. 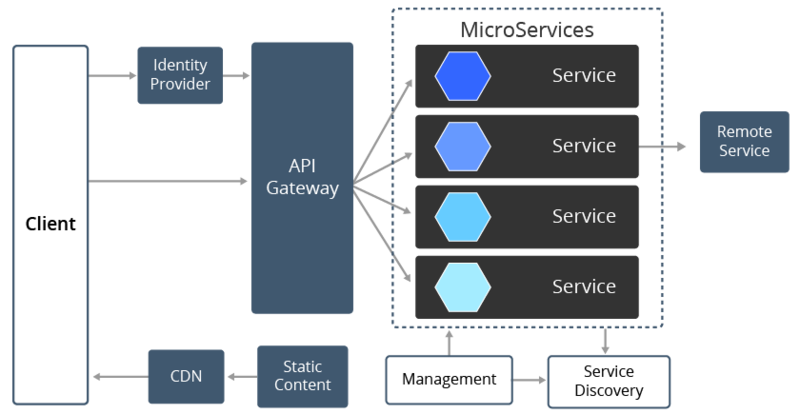 Microservices is service-oriented architecture which have a group of loosely coupled services. The value of decomposing an application into smaller services improves modularity and makes the application easier to understand, develop and test. Continuous deployment turn out to be difficult, as a minor change requires redeployment of the entire application. Scaling of application requires entire application scaling even though only one small part of the application is resource intensive. The size will remain considerably smaller, as the component is sliced up to smaller services. Continuous deployment is possible, as each of the services can be deployed independently. Scaling of individual component is probable, as each module is separate which can be scaled up. In the software system reduces infrastructure costs and reduces the risk of capacity Greater efficiency -related service outages.